Your house is your comfort zone and a reflection of your style. While each room of a home has its significance and design statement, the bathrooms are perhaps the most important spaces. Designing a bathroom and deciding on its flooring are decisions that need to be made with careful consideration. The bathroom flooring should be both stylish and durable to meet all of your needs and give your bathroom a solid and strong foundation. The market is flooded with a variety of bathroom flooring options and choosing the best one might seem pretty confusing. An important tip is to recognize the difference of the flooring to be used in the bathroom and the rest of the house and choose the material accordingly. Flooring for the bathroom must be moisture and humidity resistant for long-lasting function. If you plan to resell your home, it is essential to consider if the bathroom flooring will add or reduce the resale value. It is also important to take into consideration the ease of cleaning and maintenance while selecting the right flooring for your bathroom. You may choose the color scheme of your flooring by examining the color tone of your home, the ease of cleaning light versus dark tiles, and overall style. The budget is the main factor before opting for any flooring. If you want pro-environment options, then opt for wood, bamboo or cork flooring as opposed to vinyl flooring that releases toxic chemicals. If you want a DIY flooring, then porcelain or stone floors need to be avoided because of challenging and cumbersome installation. The most appropriate flooring needs to be chosen by tailoring the decision to your personal preferences. Instead of buying the bathroom tile that is more advertised, take time to evaluate the conditions in your home. It is essential to consider, carefully, the features of each type of bathroom tile that meets the specific needs of your family members. Read on for things to consider before you make the final choice for your bathroom flooring. Bathroom floorings have different requirements as compared to other rooms of a house. 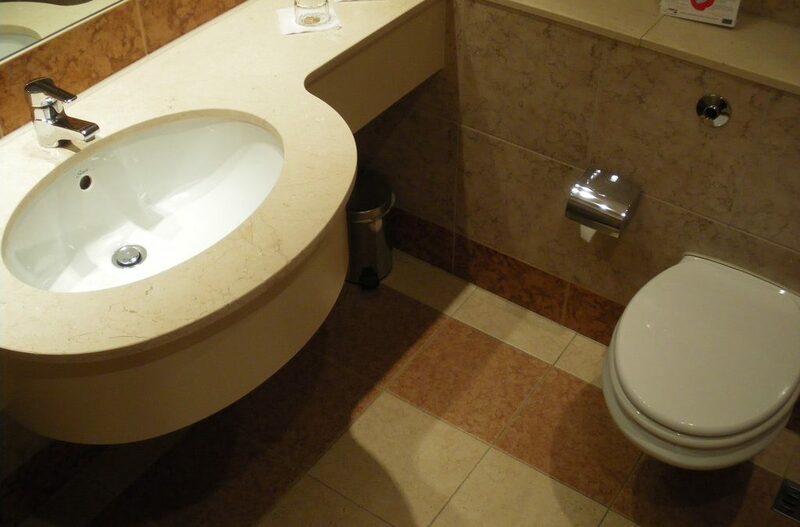 The floor of the bathroom should be able to resist water splashes and spills. It should also be stain and liquid resistant and easy to clean. You will need to consider your budget for bathroom flooring, so it does not burn a hole in your pocket. Certain types of flooring may be economical to buy but require higher maintenance cost because of low durability. Other tiles may be expensive to place initially, such as stone or porcelain, but last longer and cut down long-term maintenance costs. If your family has elderly persons or young children, a few other considerations are relevant before selecting the bathroom flooring. Bathroom tiles or flooring for older persons should be made of anti-slip materials to avoid the possibility of falling, especially on wet bathroom floors. Conversely, if your family has very young children, the bathroom flooring will need to be ultra-resistant to spills and splashes from bathtubs. Young children also tend to drop water on the floors or slip on wet flooring, so you will need to take care to make the bathroom flooring as safe and damp-resistant as possible. You can choose the flooring of the bathroom to match with the design styles of the rest of your home. If your home has a modern or contemporary feel, stone or porcelain tiles may be selected. You can achieve a warm and cozy look with vinyl or engineered hardwood bathroom flooring. The humidity and the average temperature of a bathroom are important factors while choosing your flooring. High humidity, high bathroom temperatures, and hot climates in your residential area will mandate that the tiles should be able to withstand these conditions. 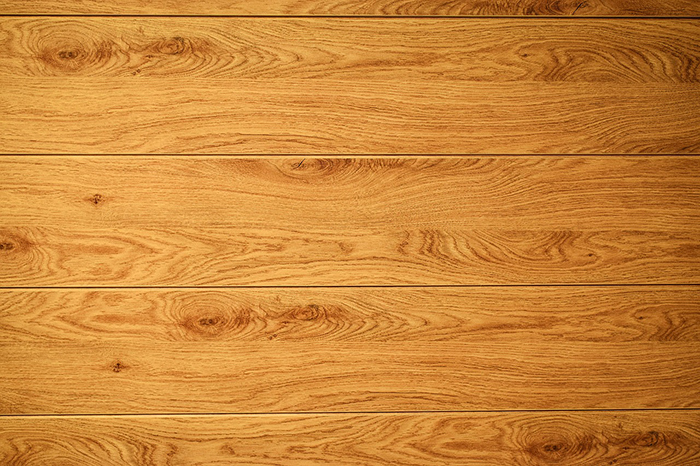 Your choice for the flooring should not be wood if humidity and heat are high. Conversely, if you live in a cold area, and the flooring may get uncomfortably cold, it may be a good idea to consider radiant heating systems for the floors. If you plan to install the DIY flooring, it is essential to arrange for some extra flooring material to compensate for losses. Professional installation may increase your flooring costs, but it will save frustration and time and give a more sophisticated final appearance to your floors. 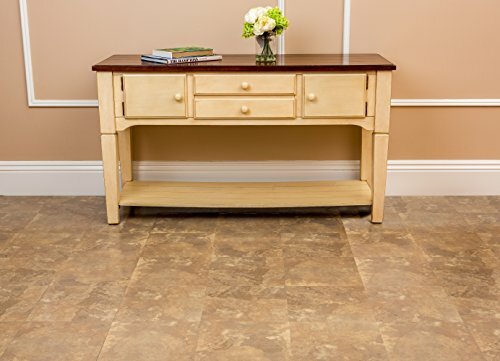 Vinyl flooring will give you many years of service and has an aesthetic look with a comfortable feel. However, it may not add much to your home if you plan to resell later. The subfloor on which the vinyl flooring is established should also be absolutely clean, otherwise, the dust and grime will damage the softer overlying vinyl covering. Vinyl bathroom flooring is also not an environmentally friendly option because it releases phthalates and dioxins that may harm your health. 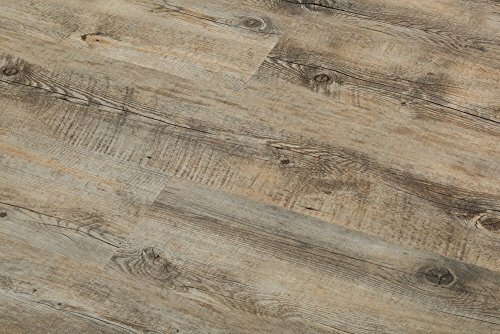 Fortunately, newer versions of vinyl flooring are available which have lower emissions volatile compounds and are more eco-friendly alternatives. Although engineered hardwood can add elegance and charm to your bathroom, it is more expensive than other types of flooring. Wood flooring is not waterproof unlike vinyl flooring and can get damaged by excessive water and is also difficult to repair or replace. To decide if stone flooring is your ultimate selection, you will need to determine if your budget accommodates the high expense of this flooring. It also has a cold feel which is uncomfortable for cold climates and may require radiant flooring to improve the feel. 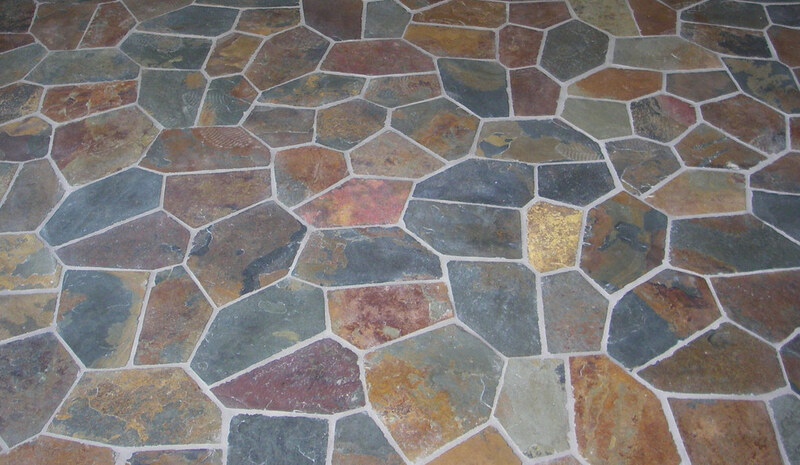 Stone flooring materials are also porous to different degrees and may incur staining with time. The potential for staining and the slippery feel of stone flooring may not be the best choice if the bathroom is intended for young children or elderly persons. The primary drawback of porcelain flooring is its difficult installation because it is a weighty and hard material. It is also expensive and may not suit every budget. Laminate flooring is economical and a good choice for bathrooms. However, its major drawback is its susceptibility to moisture and humidity. 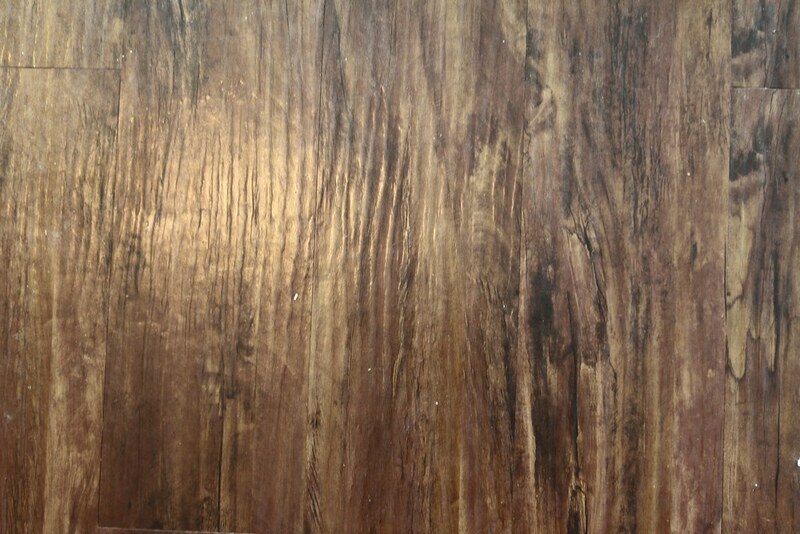 Laminates are prone to damage in wet bathroom conditions and are also quite slippery, which limits its use for bathroom flooring meant for older persons and children. The choice of bathroom flooring needs to be a well-thought-out decision. The price of the flooring, ease of cleaning, durability and water resistance are important considerations before making the final choice. 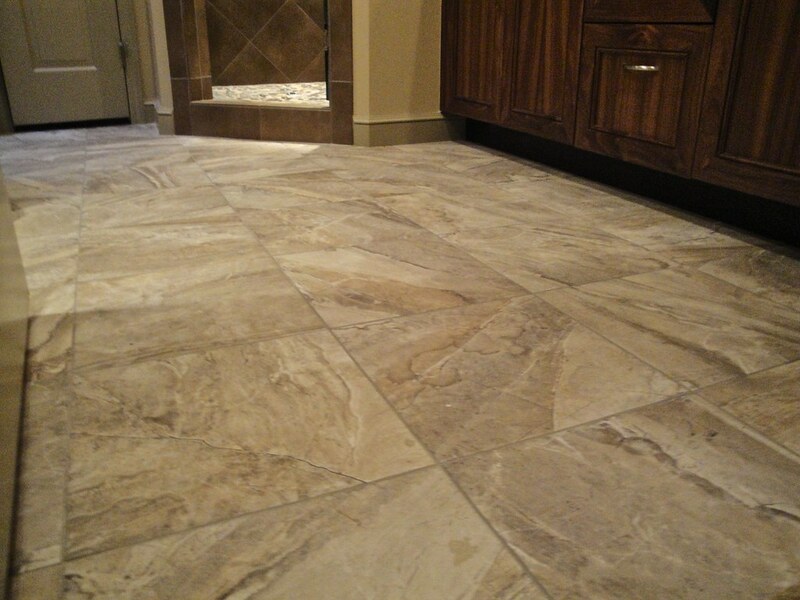 Porcelain or stone flooring lends an elegant feel to the floors but at a higher cost than vinyl or laminate flooring. 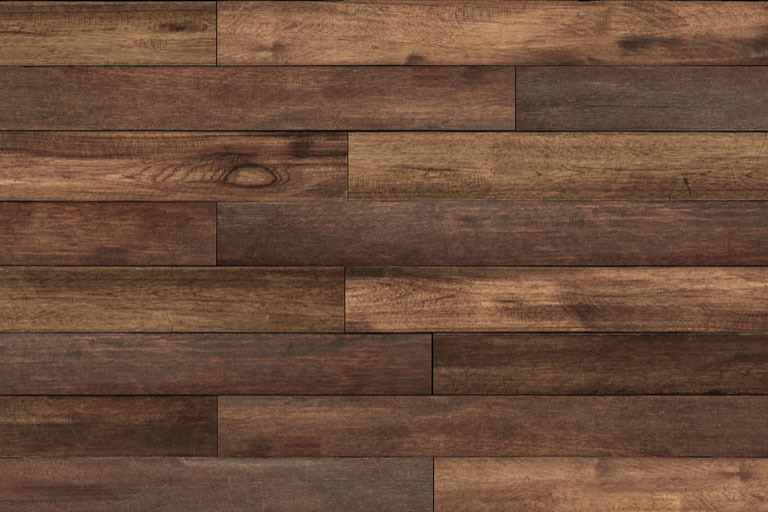 Vinyl and laminate flooring is inexpensive and durable, but it decreases the resale value of your home. Make the best choice for your bathroom by evaluating all the features and designs available.